November monthly blogger – Geoff Page! A huge thanks to Nicolette Stasko for her excellent posts. This month, our monthly blogger is Geoff Page. His bio is below. 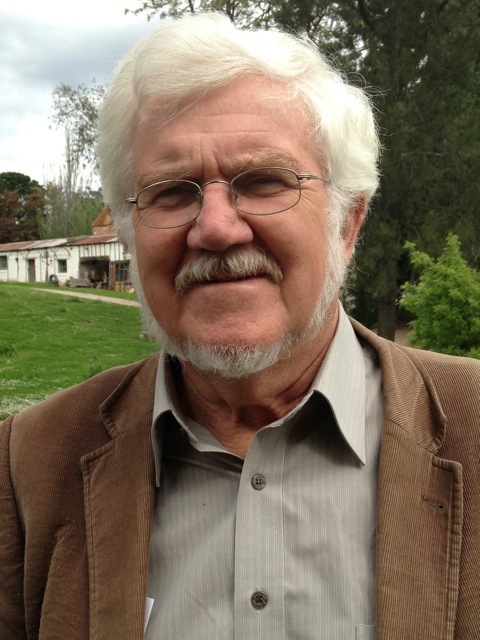 Geoff Page is based in Canberra and has published twenty-one collections of poetry as well as two novels and five verse novels. His recent books include 1953 (UQP 2013), Improving the News (Pitt Street Poetry 2013) and New Selected Poems (Puncher & Wattmann 2013). His Aficionado: A Jazz Memoir is forthcoming from Picaro Press. Welcome, Geoff. I look forward to yr posts!